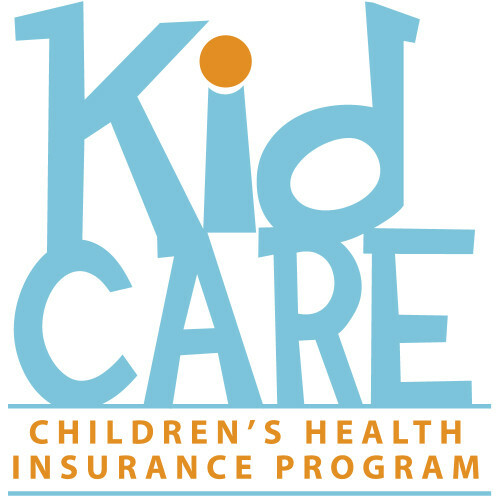 Make room in the busy schedule of your elementary age child for an annual well-child visit. Maintaining healthy habits, like preventive health exams, will positively impact the health of a child for life. Is everything going ok at home? : Family time, routines, temper problems and socialization. Safety: Crossing the street, using a booster seat, swimming, fire drills and carbon monoxide, child sexual abuse prevention and firearms.